£3.89 Price Inc 20% VAT on applicable items. 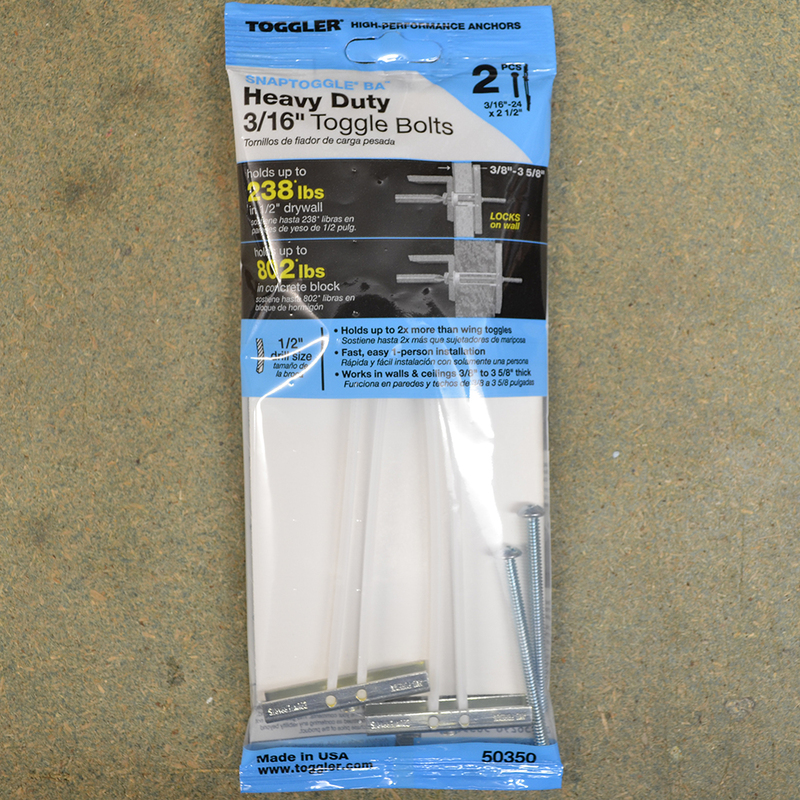 These Toggler fixings are designed to hold up to 79*lbs in 1/2″ drywall. 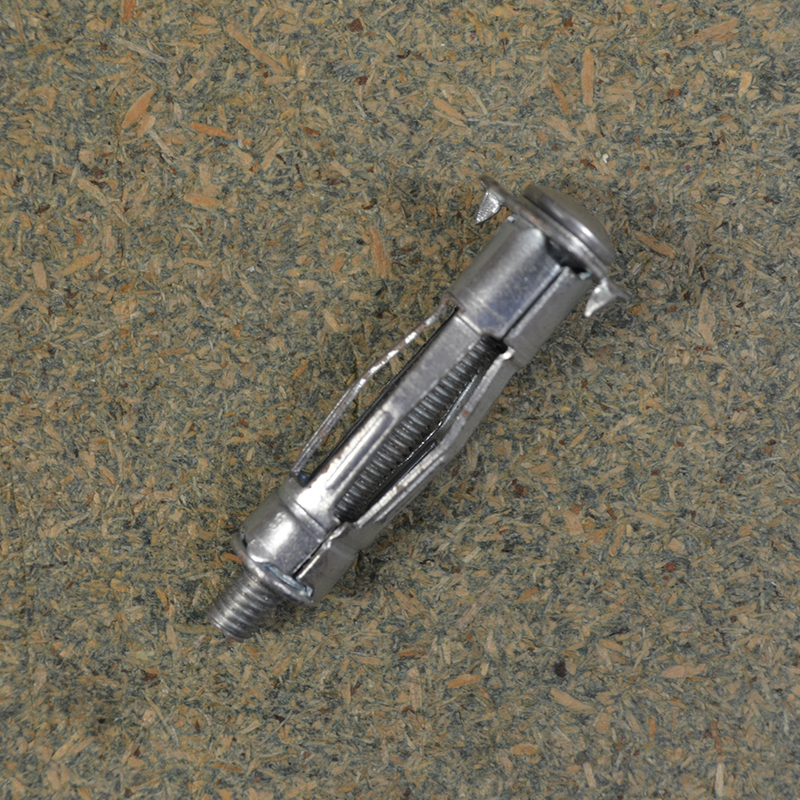 It is suitable for use with drywall thickness’s of 3/8″ – 5/8″. 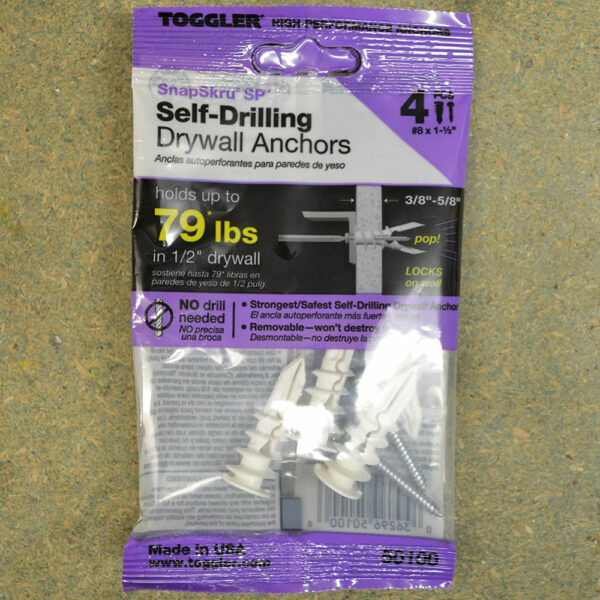 These fixings will make a pop and lock the fixing in place while not destroying the wall. No pilot hole is necessary. 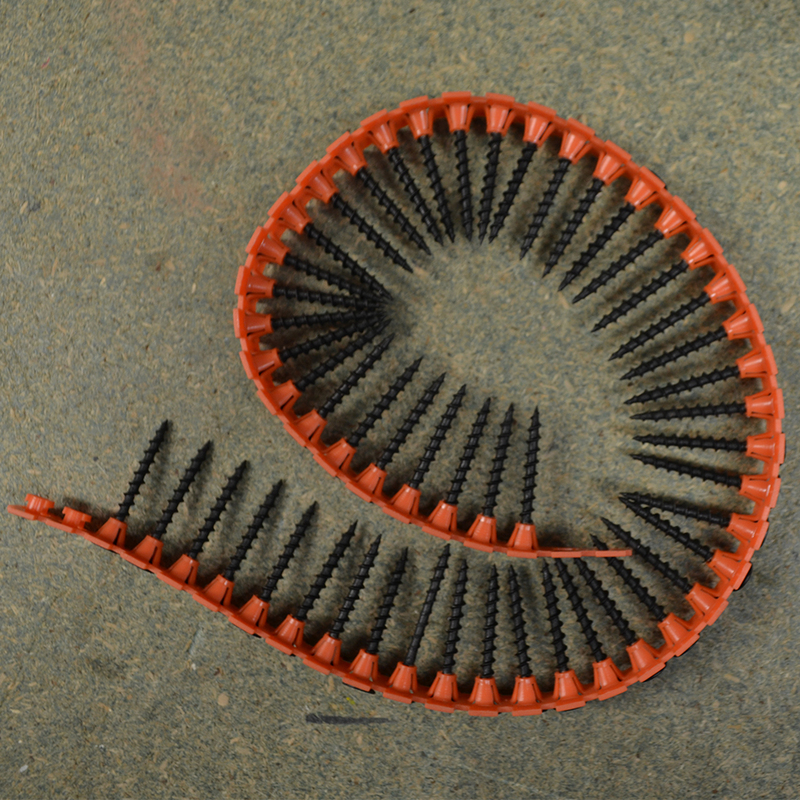 Kit includes: 4 anchors, 4 screws. £44.70 Price Inc 20% VAT on applicable items.